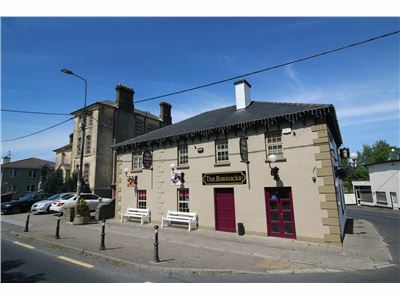 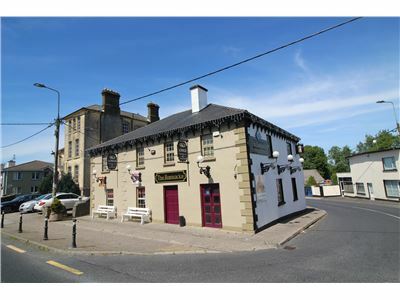 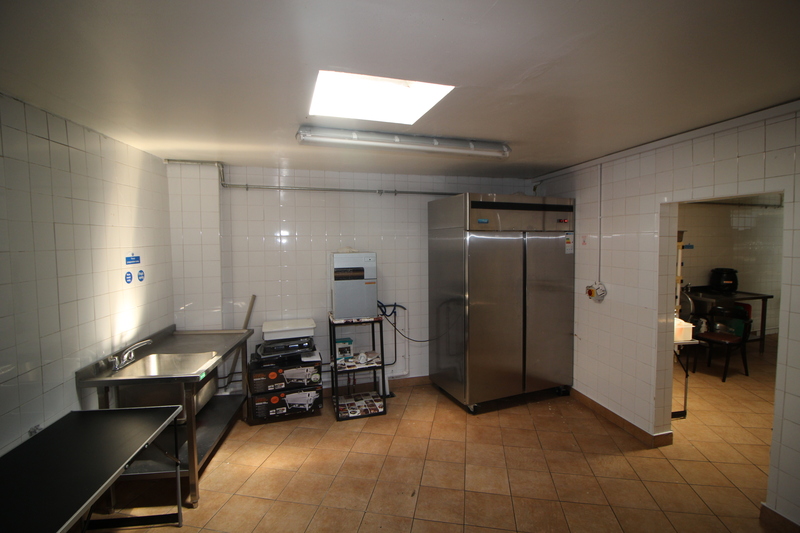 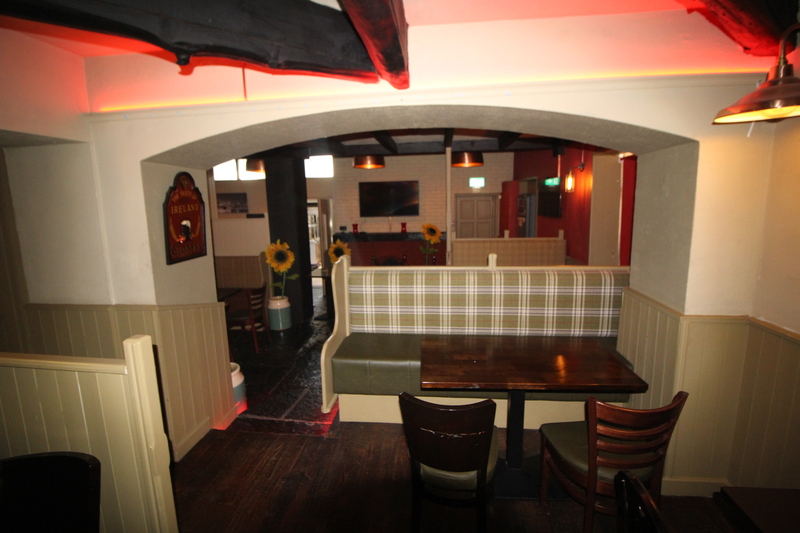 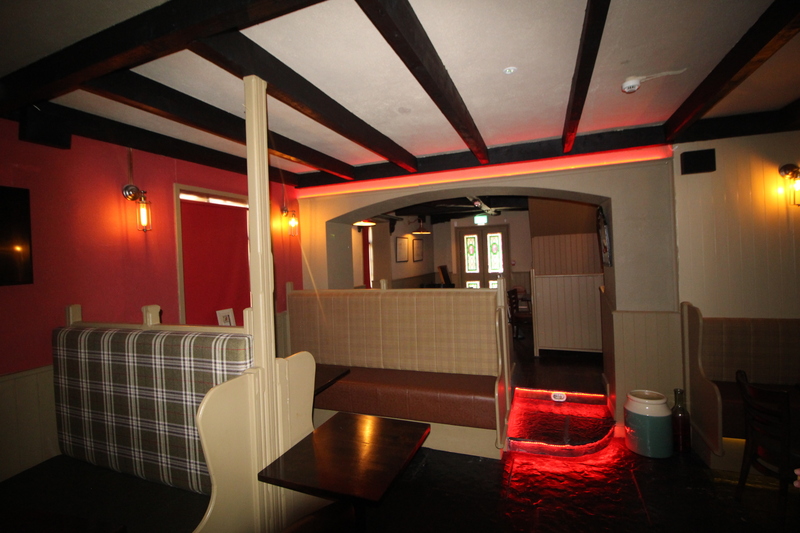 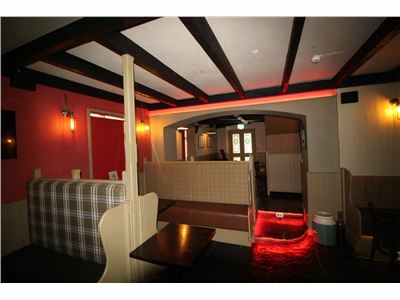 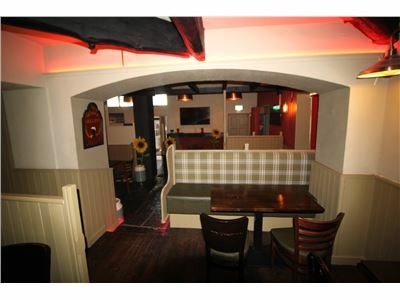 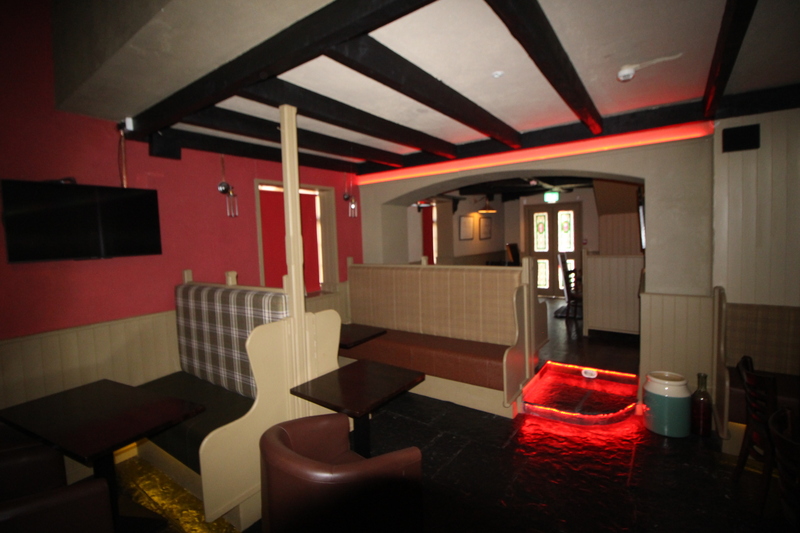 Extensive and recently refurbished licensed premises/restaurant available to let immediately. 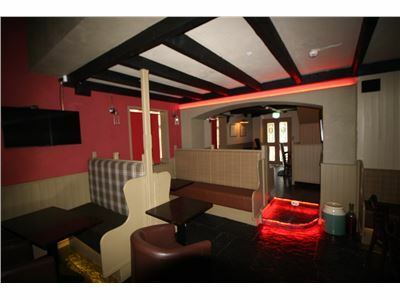 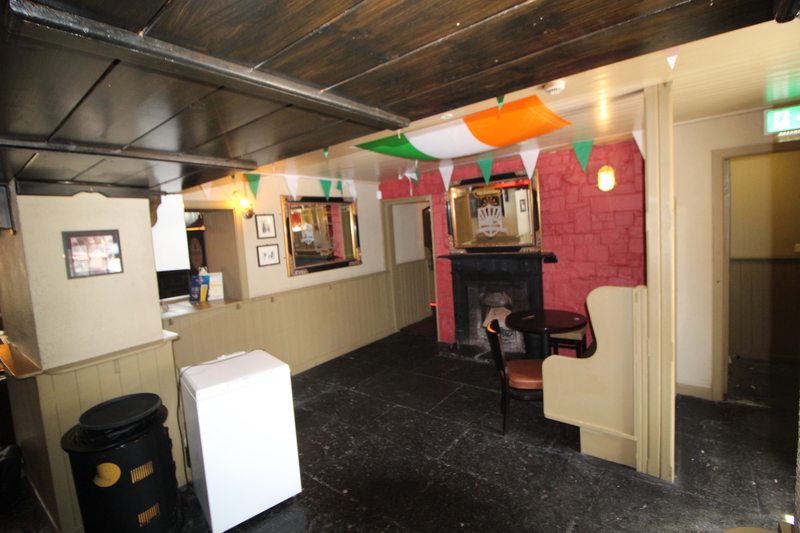 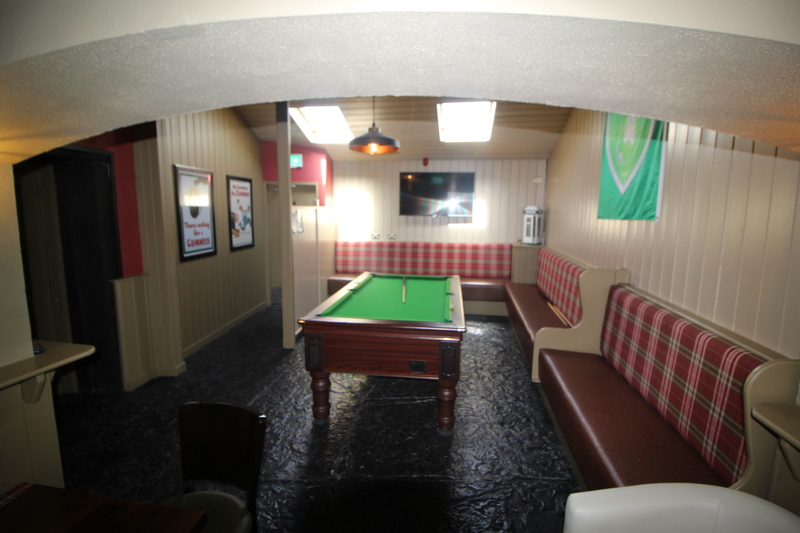 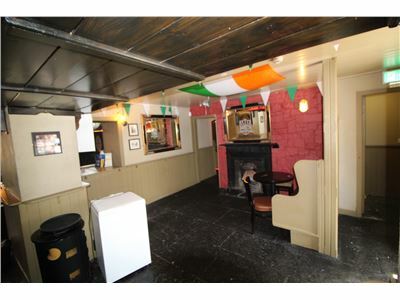 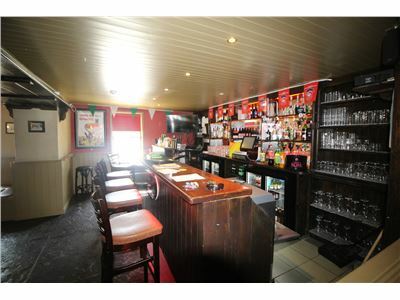 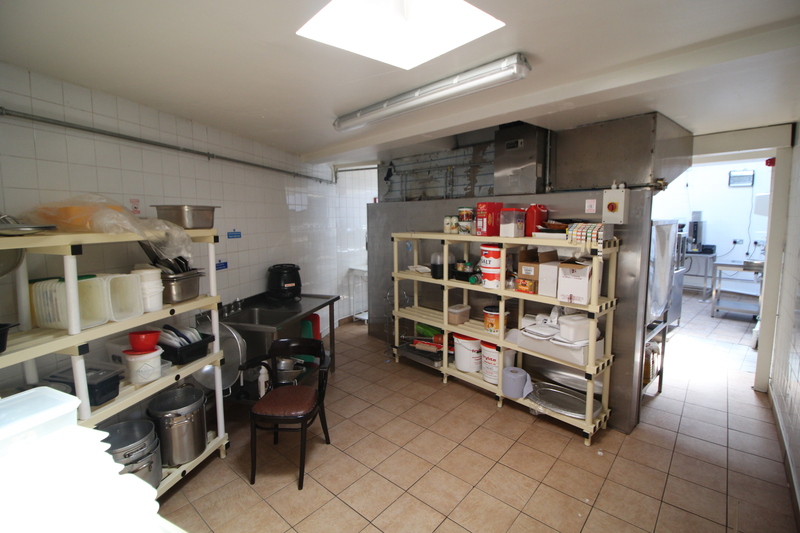 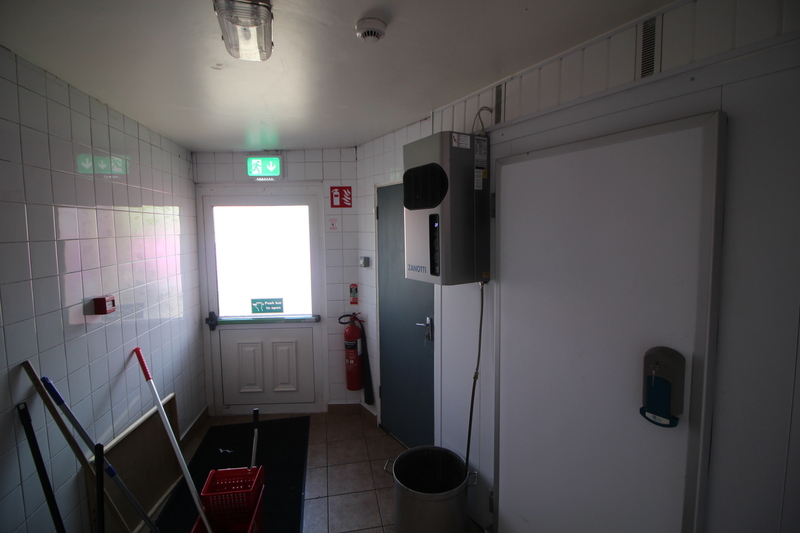 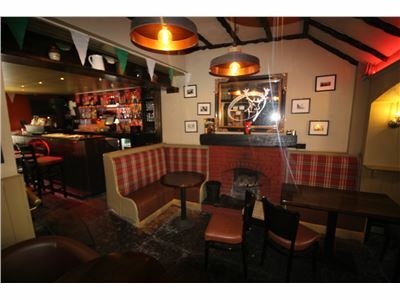 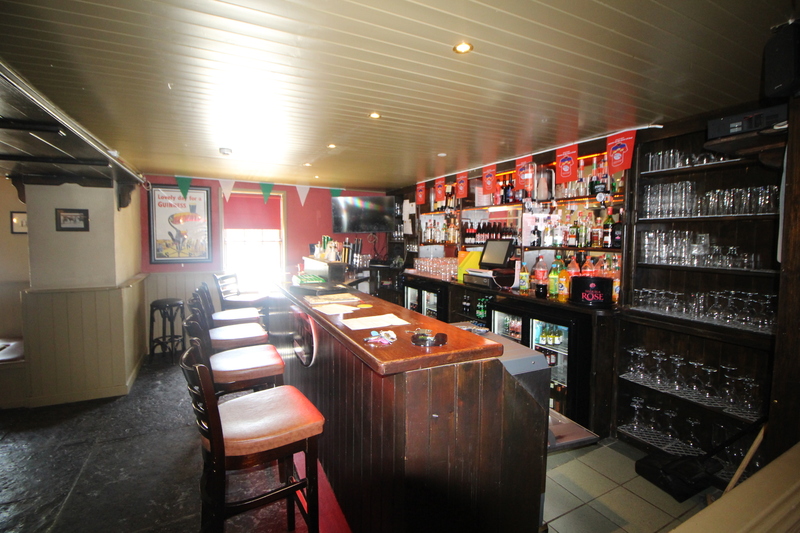 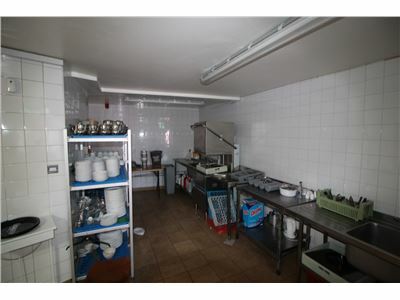 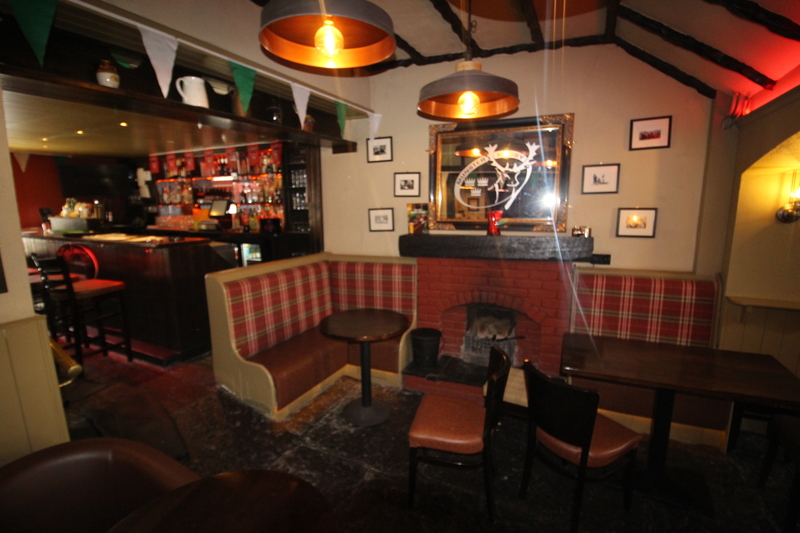 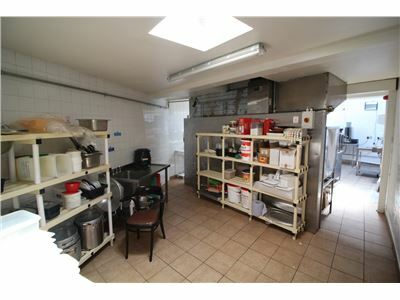 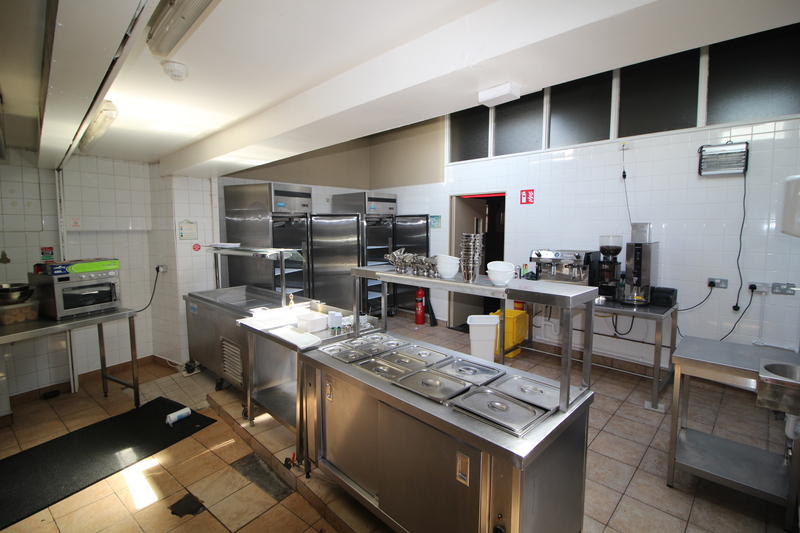 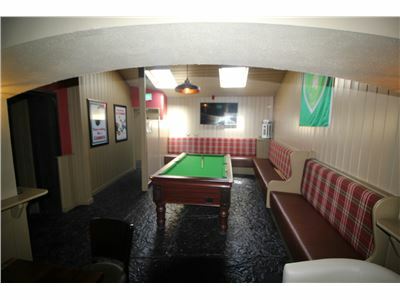 Briefly comprises of Bar, Lounge, Games-Room, spacious Restaurant, modern newly fitted commercial Kitchen and prep area. 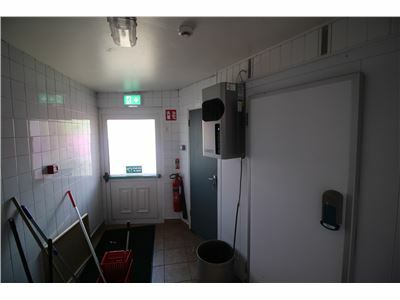 Car park to the rear and side. 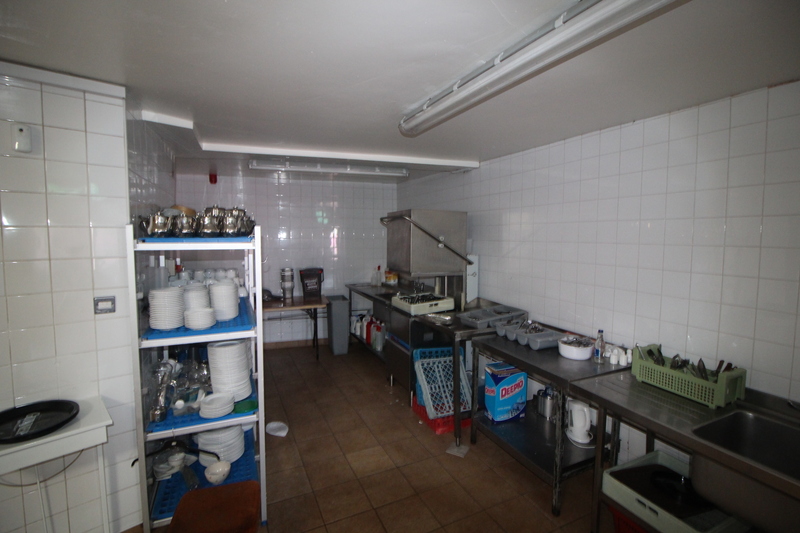 Accommodation overhead consisting of kitchen, living room, 3 Bedrooms, Bathroom and Office. 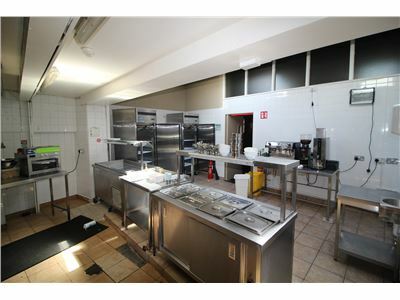 Expressions of interest invited together with relevant references to Tom Crosse on 087 2547717 or mail tomcrosse@gvm.ie. 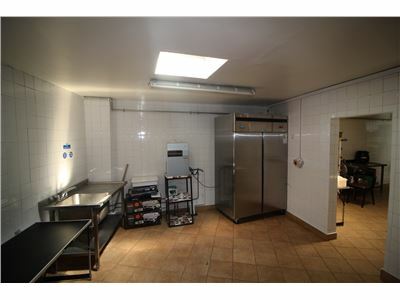 Owner may consider a sale.